Taxis should no longer be allowed to charge $12.65 extra for an accessible cab ride in Winnipeg, says the first annual report on Winnipeg's vehicle-for-hire industry. "It is unfair to charge a premium fare for a service that is necessary for many passengers with accessibility requirements," says the city report, which is on the Feb. 5 agenda of the infrastructure renewal and public works committee. The number of vehicles for hire has increased by 400 since the province dissolved the Taxicab Board and handed responsibility for the industry to municipalities on March 1, 2018, says the report, which was made public this week. The first year of regulation has been "generally successful," with 400 more vehicles for hire on the road due to the licensing of personal transportation providers such as TappCar, the report says. It includes a recommendation that the Winnipeg Parking Authority be allowed to add two new positions — a licensing co-ordinator and a licensing clerk — to avoid delays in issuing and processing licences. The $88,000 required for the change is available in the budget, so no additional funding is required to add the jobs, the report says. A half-time position would be eliminated, so the number of full-time equivalent positions dedicated to managing the vehicle-for-hire bylaw would rise to 10 from 8.5. The report also recommends requiring cabs to issue receipts upon request and to allow passengers to pay with credit cards, as well as new fines for offences such as tampering with safety equipment and failing to respond to passenger complaints. The bylaw's appeal board should be allowed the flexibility to consider factors such as the amount of time that has passed since an offence in making a decision, the report says. It also says taxi dispatchers with more than 50 vehicles should be required to have 10 per cent of their standard vehicles and at least one accessible vehicle available at all times. 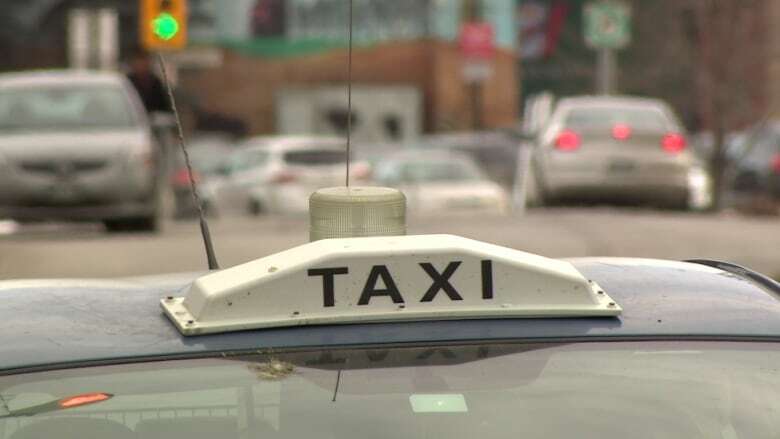 Paul Sandhu, president of Unicity Taxi, said overall the report is fine, but he's unhappy with an increase in the cost of the licensing appeals process to $500 from $250. He'd also like to see the required criminal record check only be required every three years instead of every year. In addition, he wants to see information about tickets split into two categories — one for cabs and one for ride-hailing services — because he feels taxi drivers are unfairly being ticketed more frequently. "They haven't checked the PTP [personal transportation providers] that much," he said. The report says there have been 167 penalty notices handed out, including 139 for failing to display a taxi driver licence. Dropping the charge for accessible cab rides won't cost Unicity anything, Sandhu said. "We don't charge anyway," he said. Accessibility issues are addressed in several parts of the report, which says an additional 60 accessible taxicab licences were issued Dec. 1. The vehicle-for-hire bylaw bylaw should be updated to outline the proper way to secure wheelchairs or mobility aids and passengers who use them, fixing the bylaw so it no longer exempts accessible taxis from the requirement to have an in-vehicle camera, the report says. An online survey was filled out by 23 people who require accessible service, and eight of them weren't satisfied with the industry, the report says. A total of 460 people — 330 of them passengers — responded to the survey in fall. It was done to allow public feedback and isn't representative of the city population. Among the 40 drivers who did the survey, 30 said they felt safe most of the time. Among the 460 people who filled out the survey, 310 said they feel vehicles for hire in Winnipeg are safe. Lara Schroeder is an online copy editor for CBC Manitoba who dabbles in writing and radio. She started her career as a reporter at small-town community newspapers, but her English degree and habits nurtured by her English teacher dad and grammatically meticulous mom steered her toward editing. 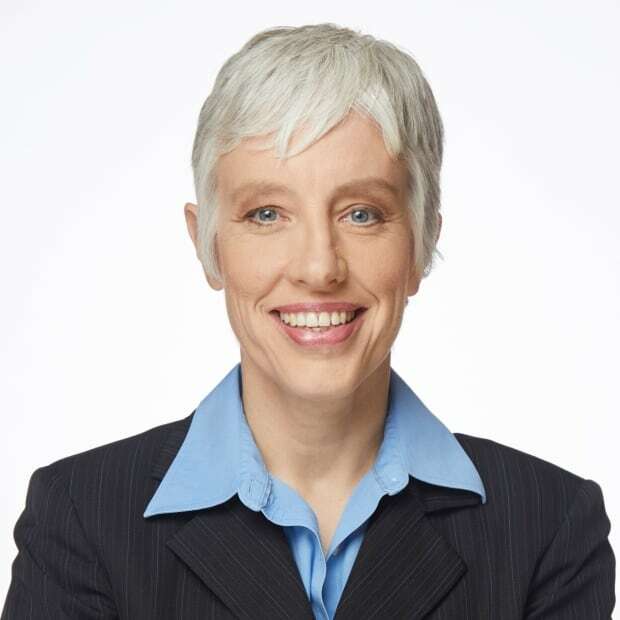 Her many jobs have included editing at the Toronto Star, the National Post, the Toronto Sun and the Winnipeg Free Press.